Of the world’s great finance hubs, only one is a dominant player on the global scene. That’s New York City, of course, which can compete with London, Hong Kong, Tokyo and other world leaders. That doesn’t mean other U.S. cities aren’t major players, but they aren’t in quite the same league. New York City and Wall Street are virtually synonymous with finance in the U.S. While there are other major financial hubs in the country, none of them compare to New York City, which holds approximately 8.45 trillion in banking assets as of 2017. Many of the world’s top banks, including J.P. Morgan Chase, Goldman Sachs and Citigroup have their headquarters in New York City, and you’ll find the presence of almost every international financial institution somewhere in the city. The city is home to the New York Stock Exchange, the world’s largest stock exchange. The city by the bay isn’t just the tech center of the universe. It’s also the second-largest national financial hub. 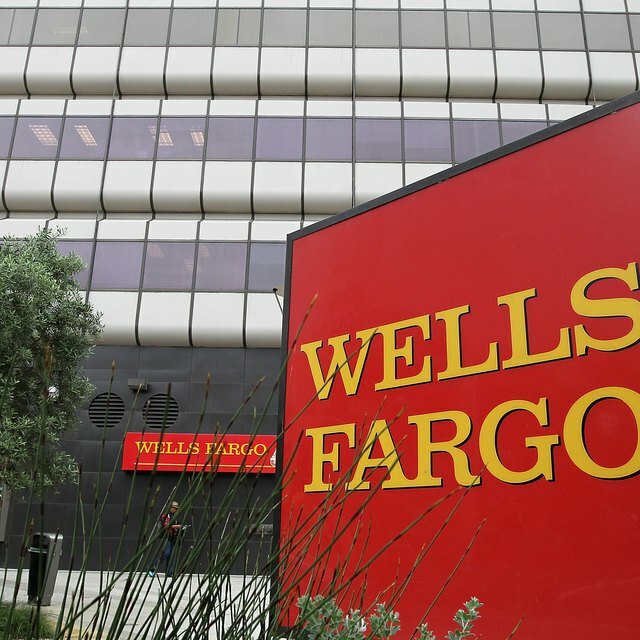 It’s home to Wells Fargo, Franklin Templeton, Charles Schwab and other financial behemoths. As of 2017, it held $2.28 trillion in banking assets. Major companies with their headquarters in San Francisco include Twitter, Uber and Pinterest, and that doesn’t count the top companies headquartered just 30 minutes away in Silicon Valley. Charlotte, North Carolina isn’t one of the country’s largest cities, but it holds its own against bigger metropolitan areas when it comes to the finance sector. It’s the third-largest banking center in the country, with $2.27 trillion in banking assets as of 2017. Bank of America has its headquarters here. More than 64,000 Charlotte-area residents are employed in the financial services industry. That’s more jobs in the sector than prior to the 2008 recession. Cheapest Cities to Live in the U.S.
Minnesota’s Twin Cities sport $509 billion in banking assets between them, making them the fourth largest U.S. financial hub after Charlotte. Minneapolis/St. Paul boasts the second-largest economy in the Midwest, after Detroit. Fortune 500 companies calling the Twin Cities’ home include 3M, U.S. Bancorp, General Mills and Target. If the Windy City had only the Chicago Mercantile Exchange, the oldest futures exchange in the world, and the Chicago Board of Trade, the world’s largest derivatives trader, it would earn a place as an international financial hub. However, Illinois is the site of headquarters for 36 Fortune 500 companies, with the majority located in Chicago or its suburbs. These companies include ConAgra, Boeing, Kraft Heinz and Archer Daniels Midland. Chicago is fifth on the list of U.S. cities in terms of banking assets at $482 billion. Illinois Policy: Illinois has 4th-most Fortune 500 corporate headquarters in U.S.
Charlotte Business Journal: Charlotte drops to third-largest banking hub in U.S.
A graduate of New York University, Jane Meggitt's work has appeared in dozens of publications, including Sapling, Zack's, Financial Advisor, nj.com, LegalZoom and The Nest.